Keeping healthy takes team-work between the therapist and you. Regular visits for maintenance, although fantastic at relieving pain and correcting your bodies imbalances, won't be enough. What you do (and don't do) when you walk out our clinic door counts for as much. If not more. Which is why we store a range of health, fitness and wellness products to help you keep your end of the bargain. Restlessness, headaches and neck pains are some of the most common contributors to poor quality sleep. A great way to address this is by assessing your pillow. 70% of patients who come to our clinics experience some form of restlessness, neck pain and headaches directly from poor pillow support. 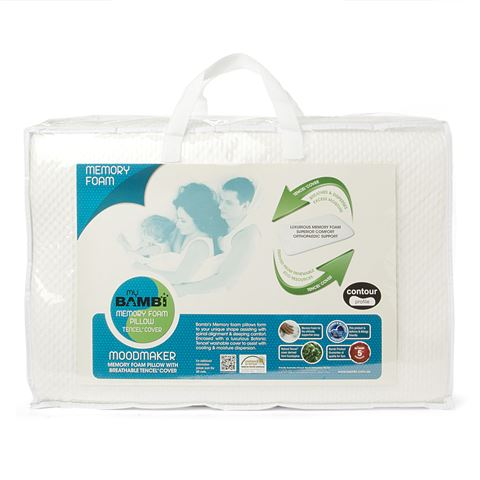 Our range includes physiotherapy and chiropractor approved pillows from the Bambi range. Patient mobility and flexibility is one of the biggest underlying issues leading to muscle and joint pain. Our posture, repetitive nature of work and lack of exercise mean that our bodies are constantly developing tightness that normally needs a trip to your physio, chiro or massage therapist. Using tools to self treat is one of the most effective ways to prolong the benefits of treatment, manage your body function and reduce muscle pain. Do you need a pillow between your knees to sleep? Are you suffering from knee, back or hip pain at night? Then My Comfy PJs is the solution for you. 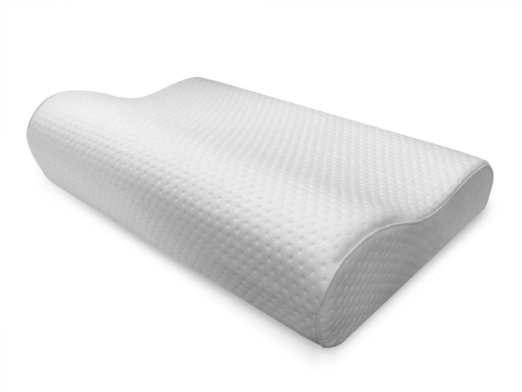 An original Australian innovation, My Comfy PJs help Australians maintain spine alignment during the night. 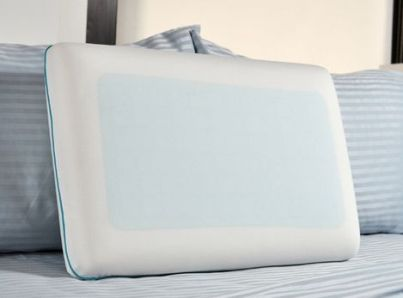 Latex cushions fit into pockets inside the pyjamas so that when you roll over in bed, the cushions roll with you and don't fall out like loose pillows do. The cushions can be removed to easily clean your pyjamas. Kinesiology taping is is frequent sight on professional and every day sporting fields and courts. The stretchy and elastic, cotton tape is different to the traditional rigid strapping tape traditionally used. Used for a range of muscle conditions and inflammatory problems the tape acts on the muscle to improve its action and on the circulatory system to improve blood flow and get rid of toxins. There are specific ways to tape each condition that your physiotherapist or chiropractor can show you. Foam rollers are a great way to release tight muscles and fascia around your body. 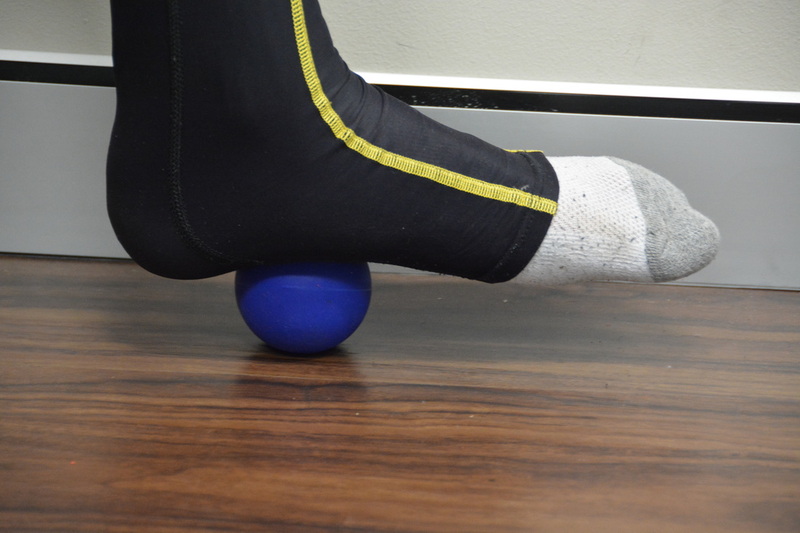 Stiffness and tightness that builds up due to sport and activity (or a lack of) can be released using foam rollers. Your therapist can show you the best ways a foam roller can help your problem. Lumbar rolls are postural aides which can be used with a chair or car seat and placed to support your lower back. The lumbar roll is a great way to make a chair or car seat more supportive and ergonomic. The rolls are designed to fit on a variety of chairs but can also be used without the strap. Heat therapy can be an effective way to manage tightness, pain, stiffness and injury. 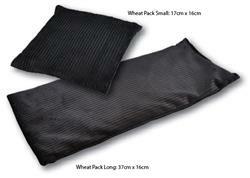 Wheat bags are designed to retain heat for longer and be able to be re-used again and again. The bags are used by simply placing in a microwave for a few minutes to heat up and use. Speak to your therapist about whether you should be using heat or cold therapy for your problem. Hot/cold packs are simple, easy to use and re-usable. Place them in the freezer to get the cold pack or just place in the microwave to use as a heat pack. Cold therapy is usually used for an acute injury to manage swelling where heat is often used for chronic pain, muscle soreness or stiffness. Our physios and chiros regularly see issues in the lower back, hips and knees stemming from the feet. Orthotic foot wear is designed to correct foot and ankle alignment which has a flow on effect in the joints higher up the body. Good footwear can be a difficult thing to find, particularly in summer months. Foot Bio-tec orthotic sandals are an attractive, comfortable and most importantly supportive for your feet. Follow the link to read more about Foot Bio-Tec sandals. Rigid sports strapping tape is the traditional way to protect joints during activity. 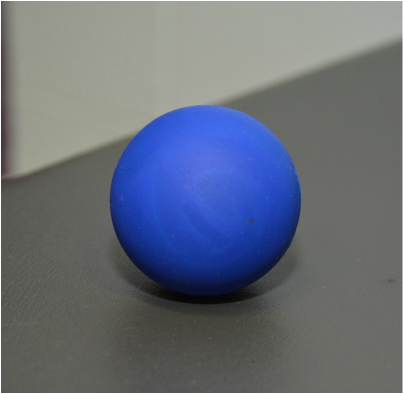 It is an integral part of the sports physios kit and can be one of the most effective ways to keep an athlete on the field or court while preventing strains and sprains. If you are in need of some taping before sport our clinics offer sports strapping on Saturday mornings at Chipping Norton and Liverpool! Get in touch to find out what other health and wellness products we stock.